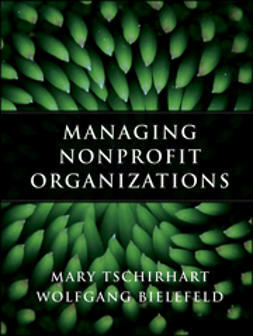 "With wisdom and insight, Trower has written the seminal guide for nonprofit boards. 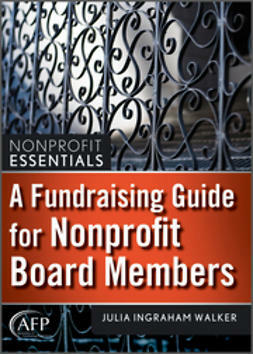 This is a must-read for every current and incoming nonprofit board member." 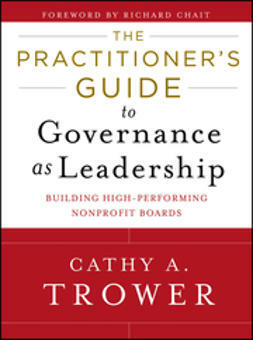 "For nonprofit chief executives who are ready for more engaged and purposeful boards and for board members who want to work more meaningfully and be true partners in leadership, Trower shows the way. 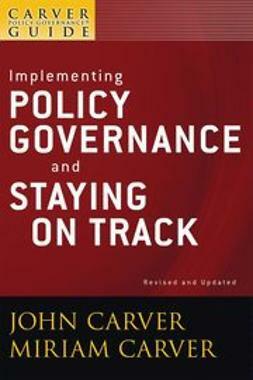 She brings Governance as Leadership to life with case studies, theoretical frameworks, board exercises, and practical advice." 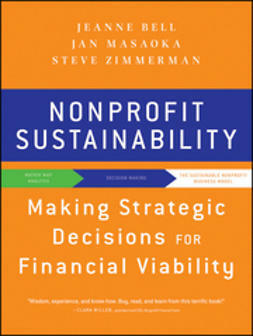 "It has never been more critical than it is today for nonprofits to engage their boards in ways that capture the full talent, experience and resources of those who govern the work. 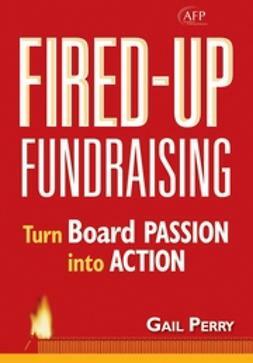 ?Yet, too often, we see organizations facing a substantial board-engagement gap. 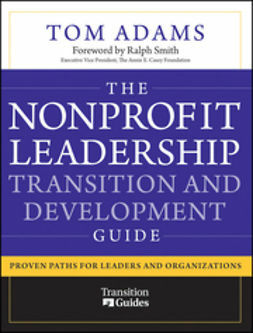 ?In this book, Trower shares the pathway forward for nonprofit and philanthropic leaders seeking to transform their boards in ways that will have an exponential impact on everything from strategy to fundraising. 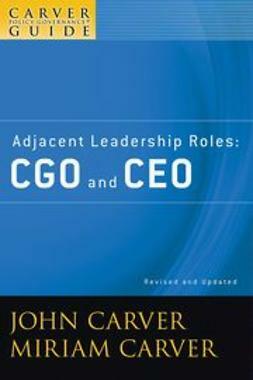 I've learned much from Trower's work on board leadership over the years—I'm thrilled she's now sharing it broadly through this valuable new resource for our sector." 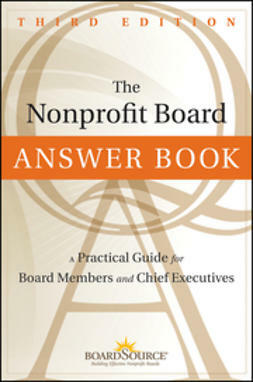 "At BoardSource, we value Governance as Leadership as a groundbreaking publication that has helped thousands of board leaders view governance in a new way. 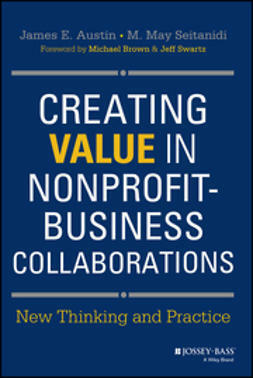 With this new book, Trower has taken on the important task of connecting the dots back to the boardroom, where nonprofits of all sizes are struggling with leading their organizations through these challenging times ... she deftly combines business, psychological, and sociological principles to help board members examine their own thought processes and raise the level of thinking and discourse in the boardroom."